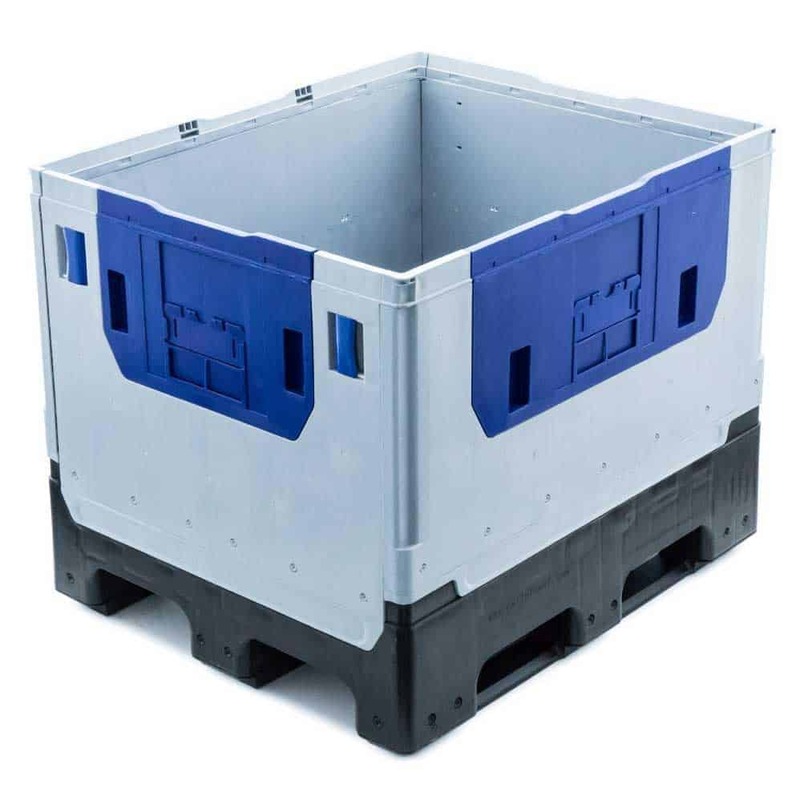 Pallet Boxes are suitable for a vast range of environments. 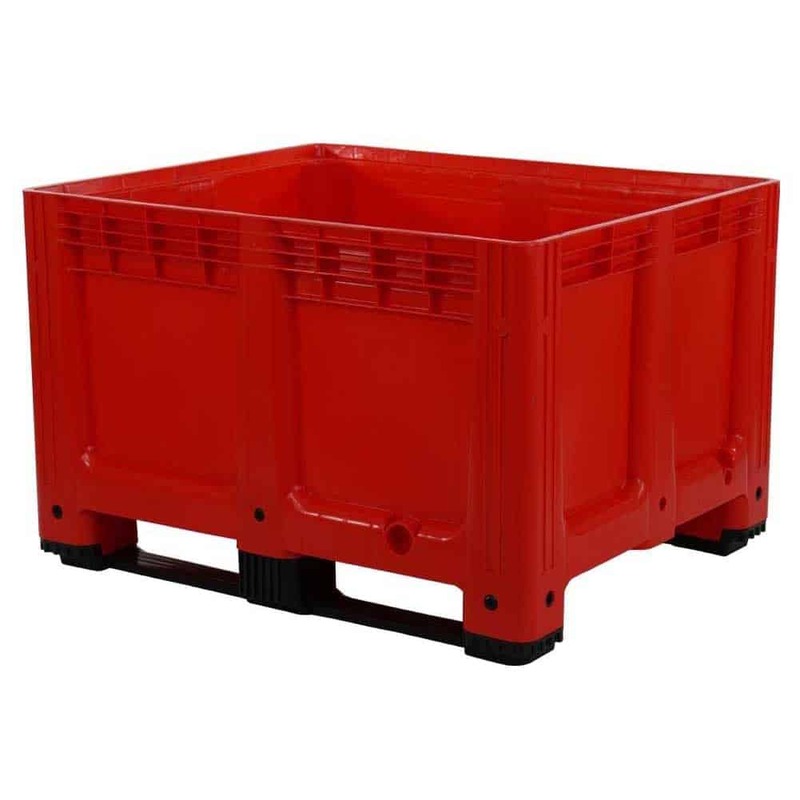 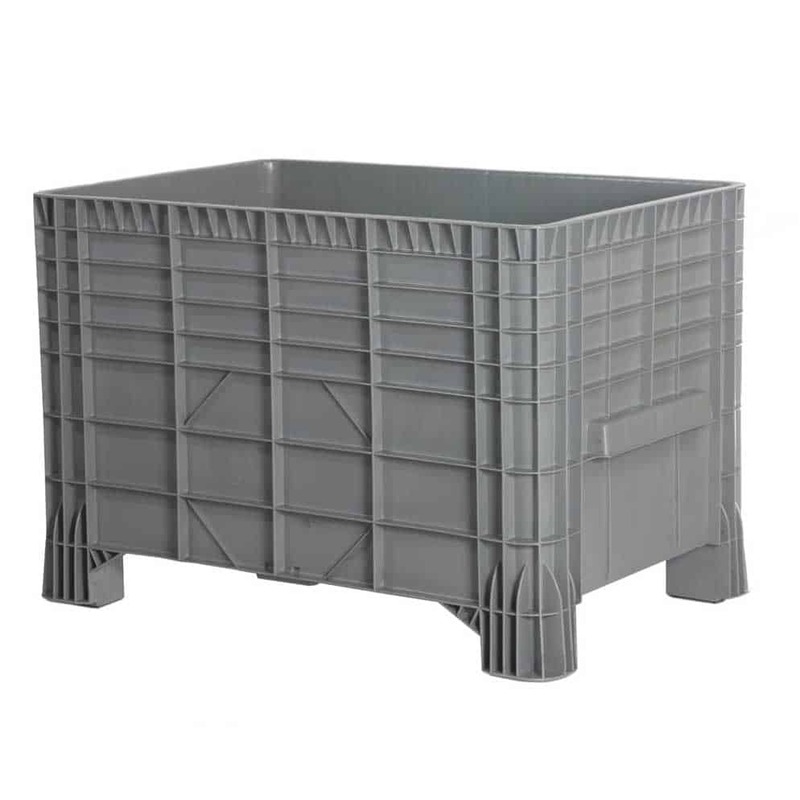 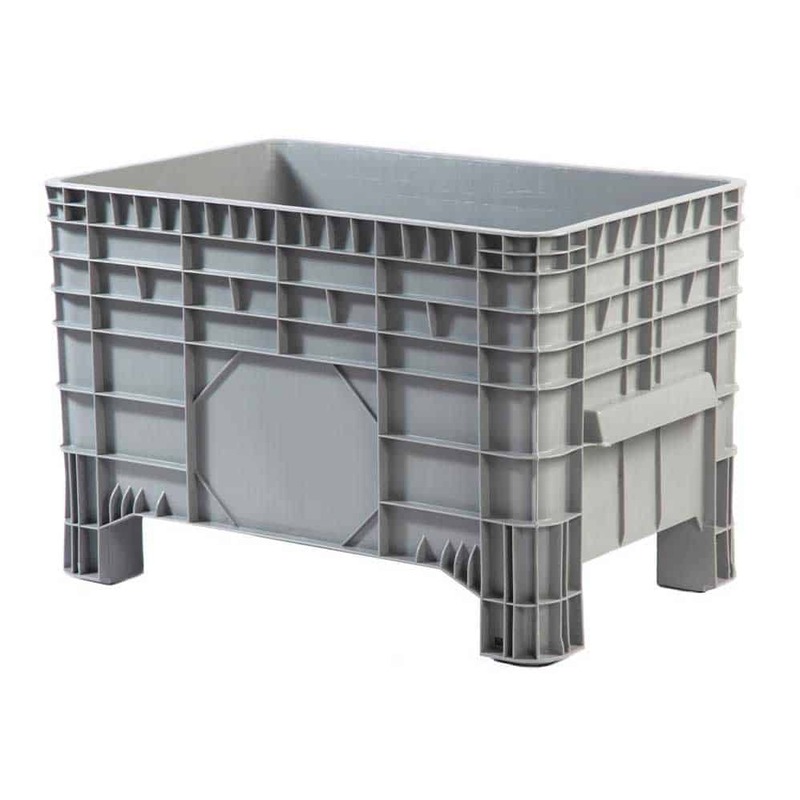 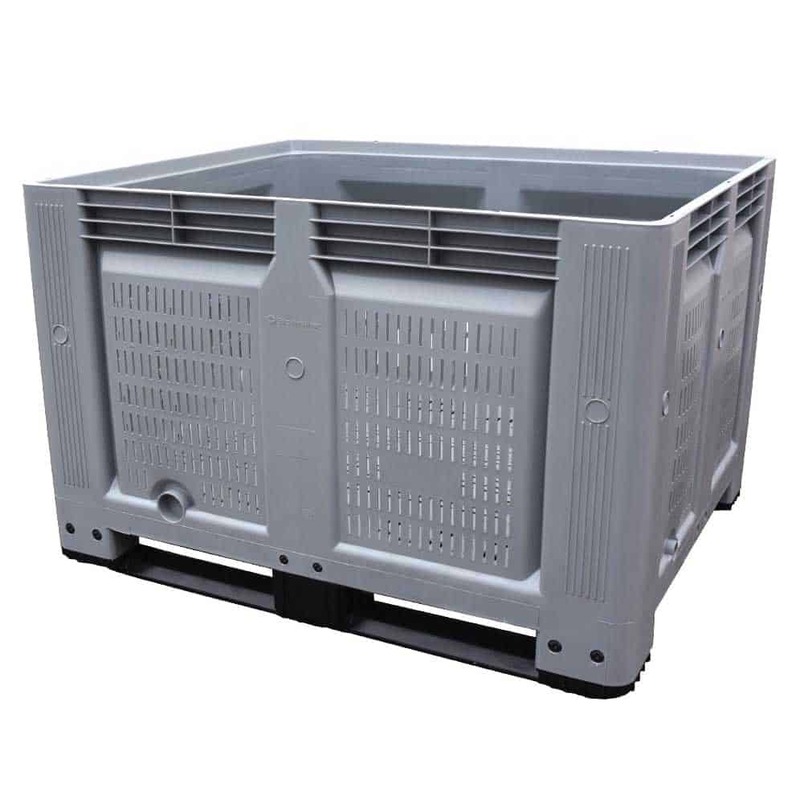 The heavy duty plastic boxes have solid or vented sides. 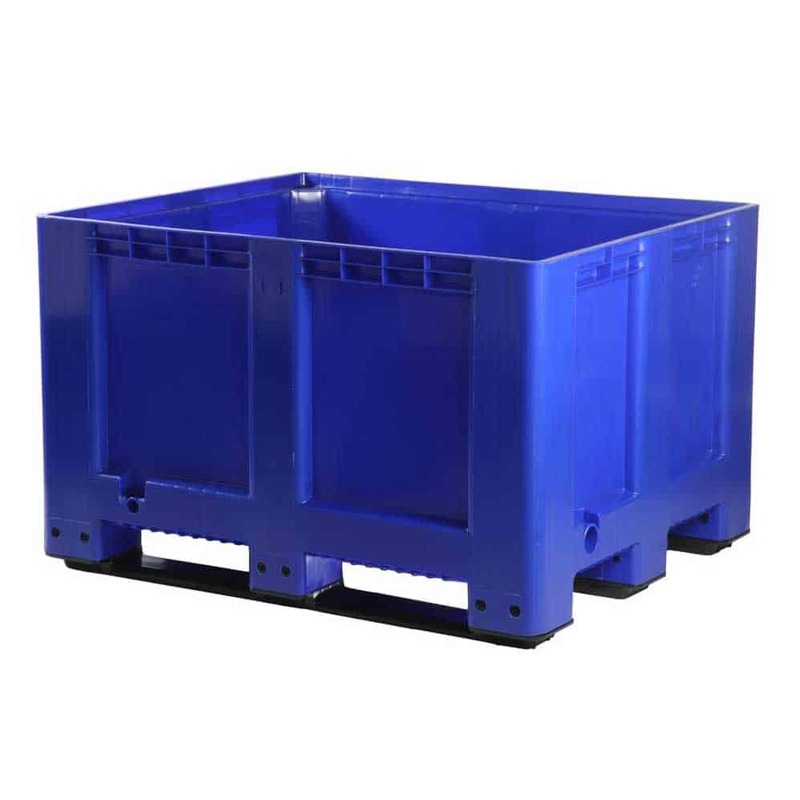 The boxes provide practical bulk storage solutions for a range of industries. 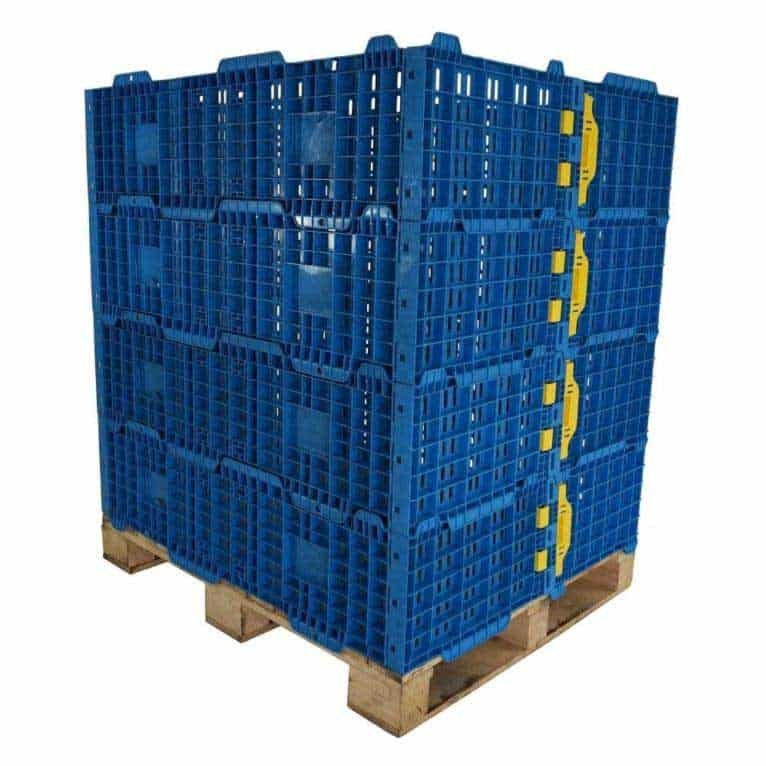 Pallet boxes are stackable to save space when not in use. 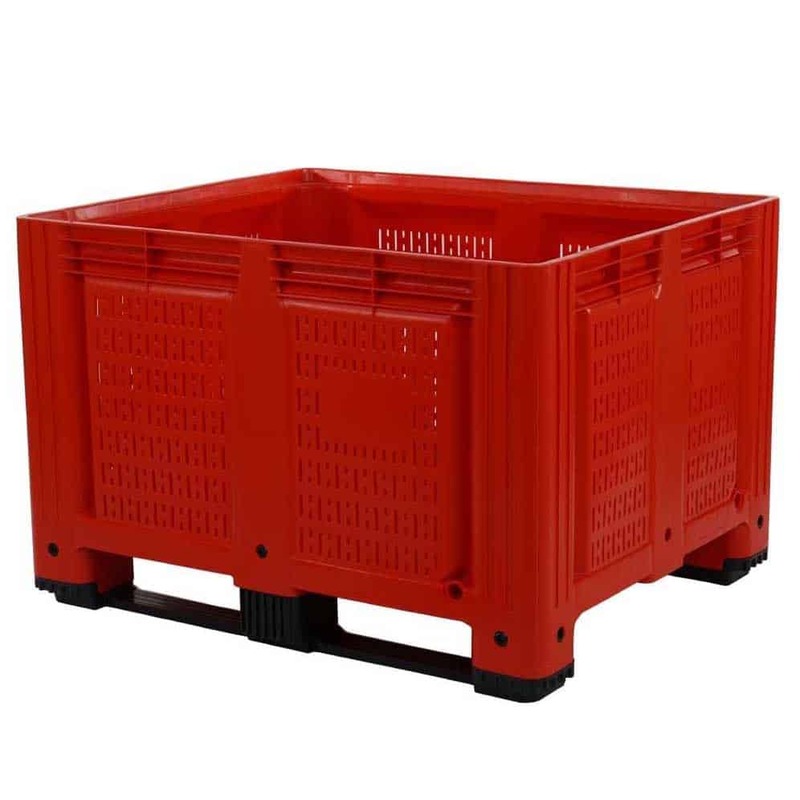 Choose from a variety of styles, sizes and colours.